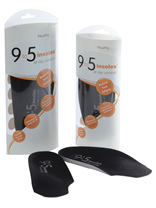 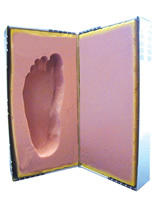 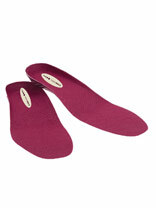 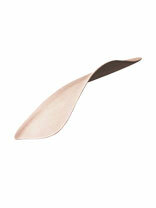 We offer a wide range of orthotics that are specialised and tailored to your foot's needs and requirements. 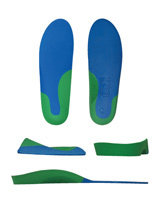 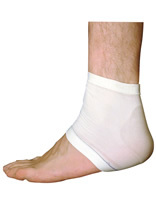 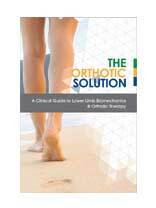 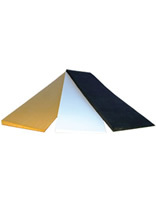 Each orthotic allows the foot to move freely and easily without any discomfort and irritation to the foot or ankle area and can also help improve back pains. 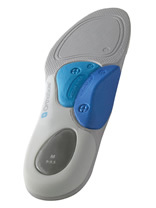 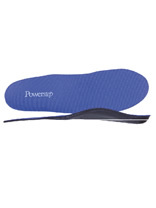 Includes brands such as ICB, Orthosole, Powerstep, PodoPro Easyfit and many more.